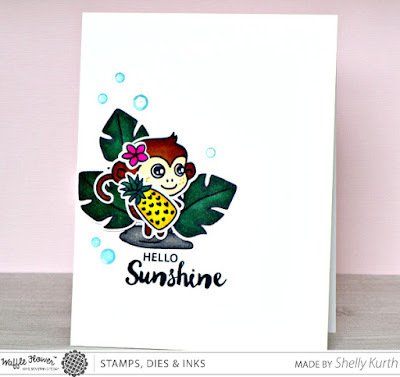 You have a way with those monkeys:)) FUN mix of stamps and dies. So very adorable, and I love those colors. 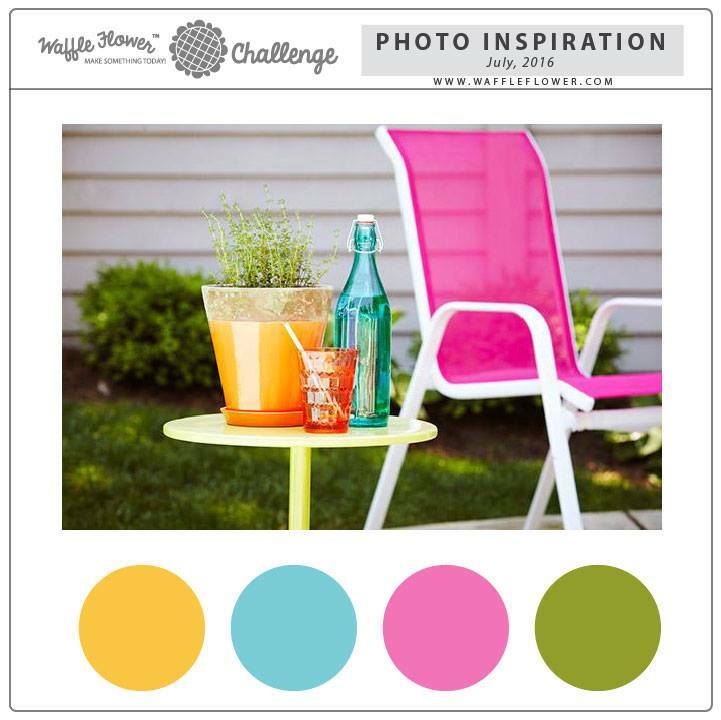 love your pop of coloring against all the white!